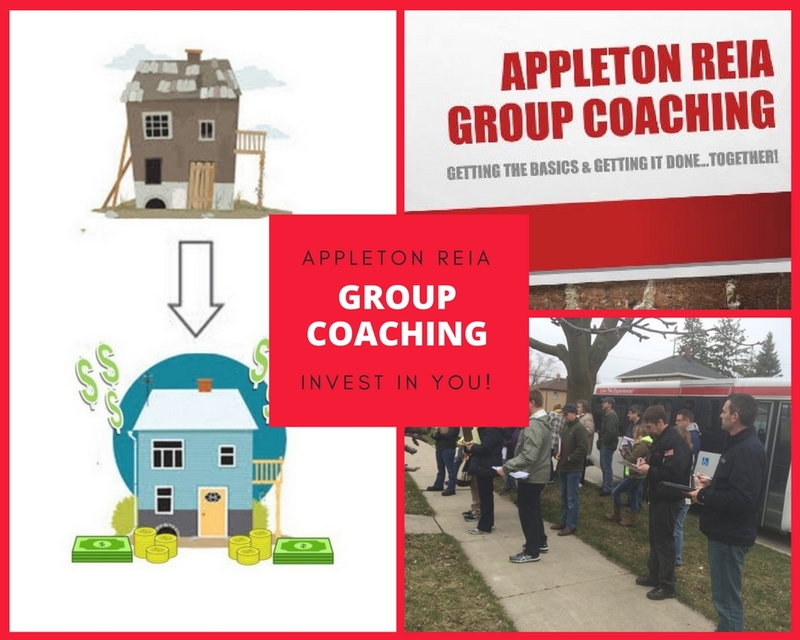 Whether starting out in real estate investing or working on your hundredth deal, The Appleton REIA will help you learn more, earn more, and have fun doing it! The Appleton REIA is about NETWORKING and Education. Come associate with others who share these same principals and the desire to succeed in real estate and LIFE! at least join our email list to stay up-to-date on everything happening! Learn How to Wholesale and Rehab houses! If you are interested in learning how to buy, sell, and rehab homes in the Fox Valley, we have the resources, experience, and connections to help you get started. Now is a great time to start- or JUMPSTART your investing career. At the Appleton REIA you'll meet and network with likeminded individuals, listen to expert Speakers, and uncover some of the "secrets" on how to be efficient and profitable in the realm of real estate investing. Make Landlording Easier and Fatten Your Bottom Line! If you buy and hold rental properties, then look no further than the Appleton REIA to help you more easily find and retain better tenants, have more time and less headaches, and add better properties to your portfolio. Our national affiliation provides GREAT services, discounts and advice and we can't wait to share it with you! The basic fundamentals of how to make money in Real Estate. How to become financially independent through Real Estate. Secrets that have made others rich via Real Estate Investing, wholesaling, flipping, etc. How to maximize profits in the rental market. How to protect your wealth once you attain it. Tax strategies that Real Estate Investing allows you to take advantage of. We are also a Lifeonaire Chapter! What is a Lifeonaire? ?